Many surfaces around your home, including your driveway and patio, are constantly exposed to the cycle of the elements year after year. They need to be built from a material that’s built to last, or you’ll be up for constant expensive repair bills. We provide the material that you need to avoid this problem occurring at your home. Concrete is a popular and durable material that can look great around your home. Its installation is relatively straightforward and simple. There’s no need to be inconvenienced around your own home. Just get an amazing looking outdoor surface that will truly stand up all year round and save you time and worry. Concrete can be the perfect material for a whole host of different outdoor, and even some indoor, areas. As part of our service, we can provide your home with a concrete driveway, and also offer concrete driveway repair, a concrete patio, including stamped concrete, and even help you repair your sidewalk or other concrete surfaces. It can even be useful indoors too, for something like countertops. 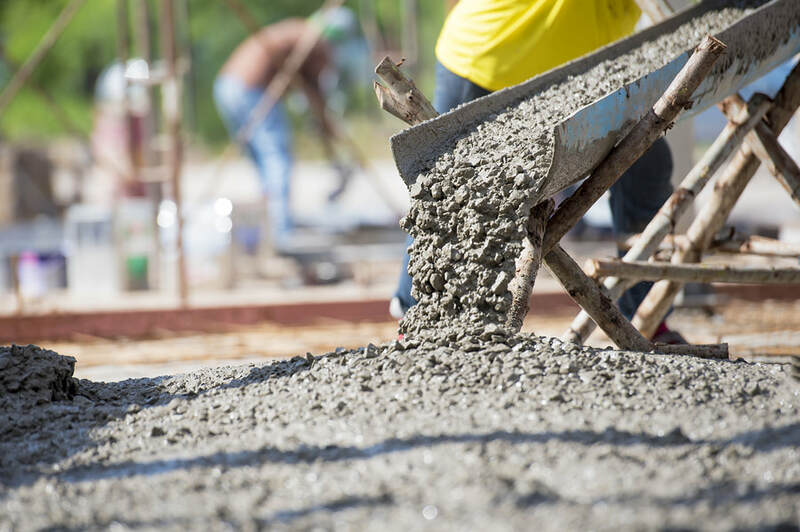 Get all your concrete needs met with our comprehensive range of services.